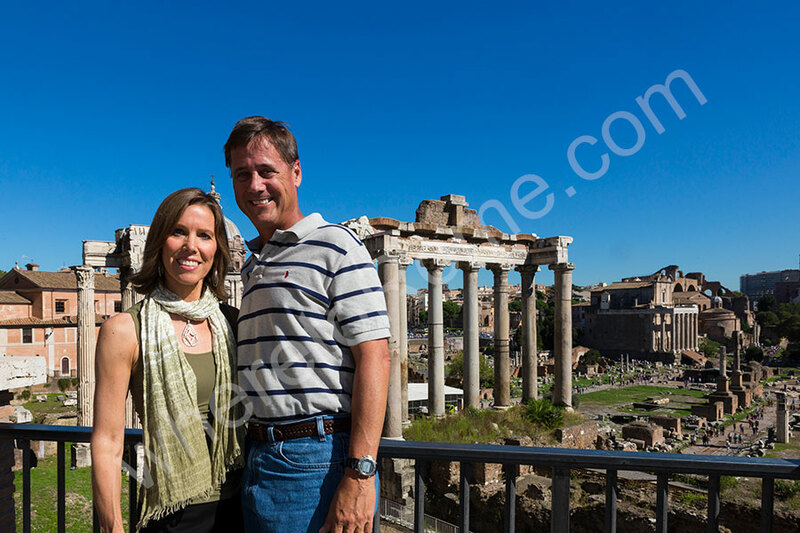 A beautiful day for a walking photo tour in Rome. 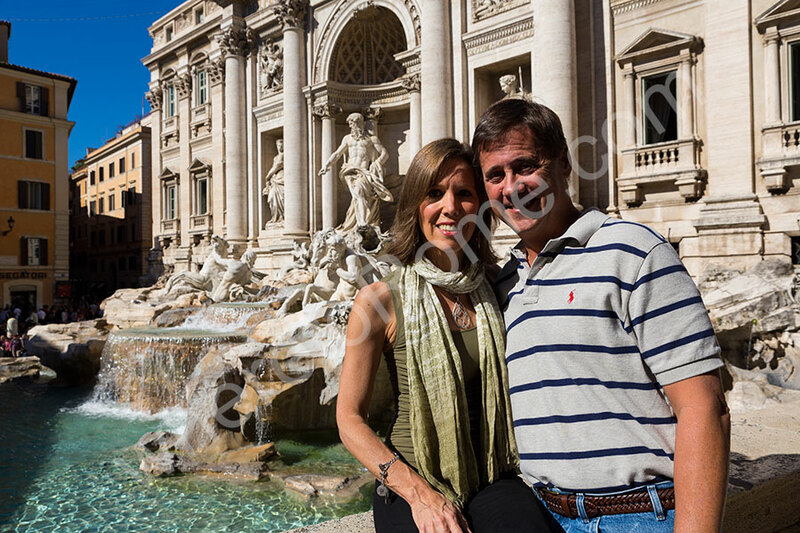 We met at the bottom of the Spanish Steps at the water fountain and began there. 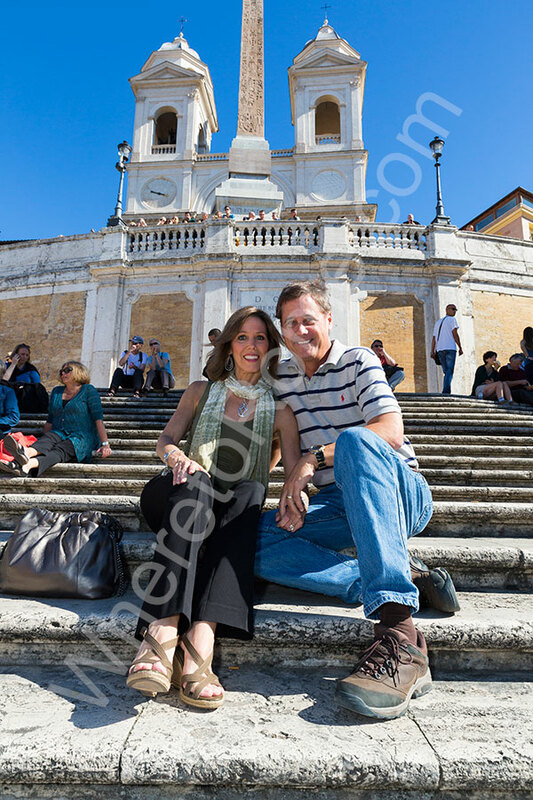 Then we walked up the steps and sat down for a few pictures with Church Trinita’ dei Monti as a background. 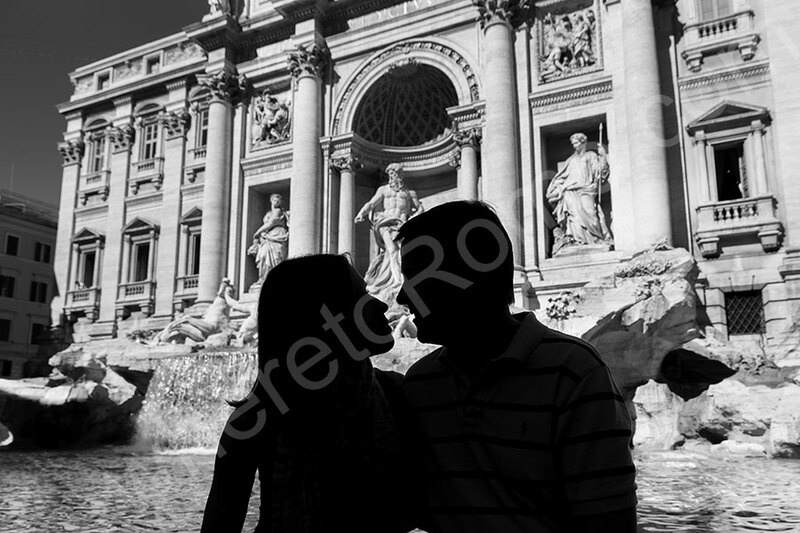 Then off to the Trevi fountain where we found some really nice lighting. 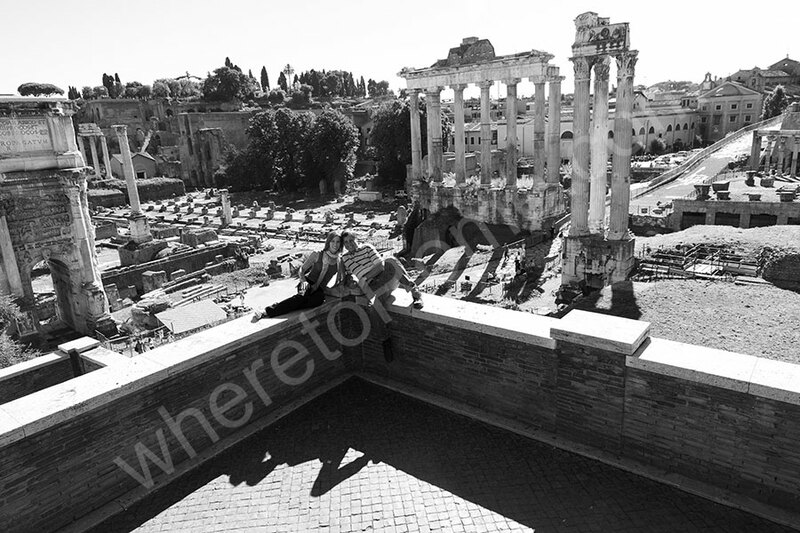 Piazza del Campidoglio was next with a stunning view over the Roman Forum. 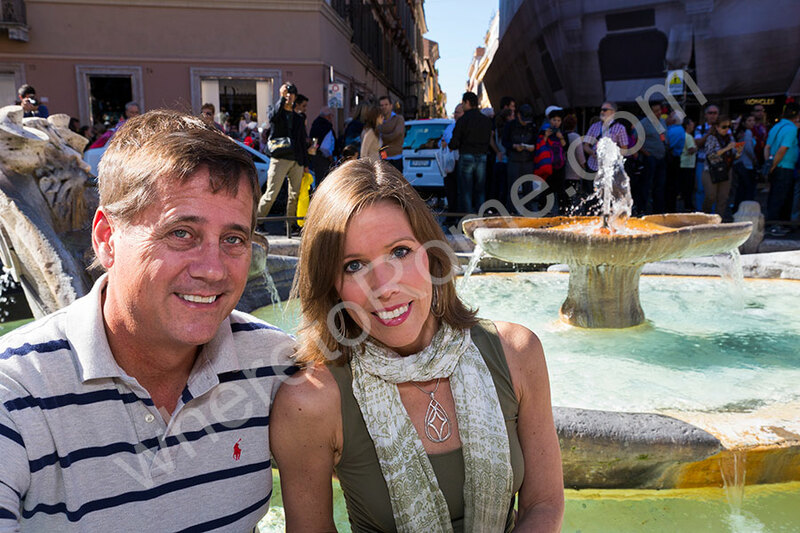 Before that we stopped along the way at Chiesa dei Santi Domenico e Sisto. 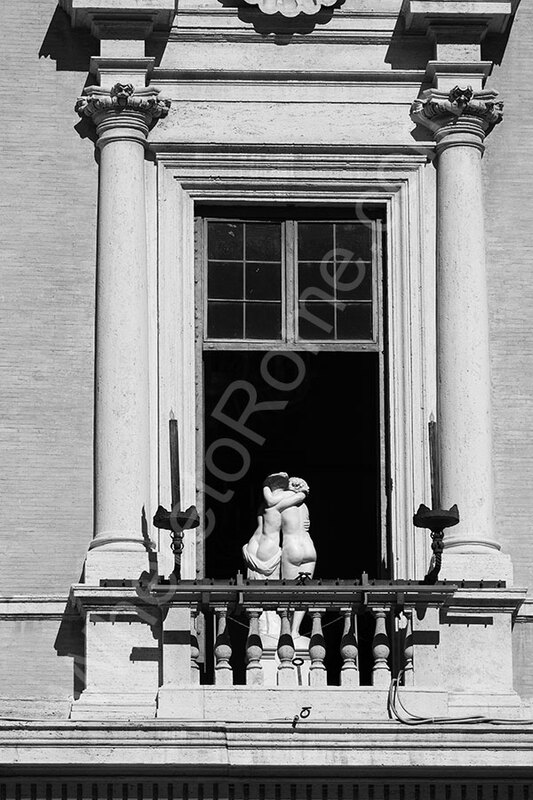 There is a beautiful staircase which makes for some really nice photography. 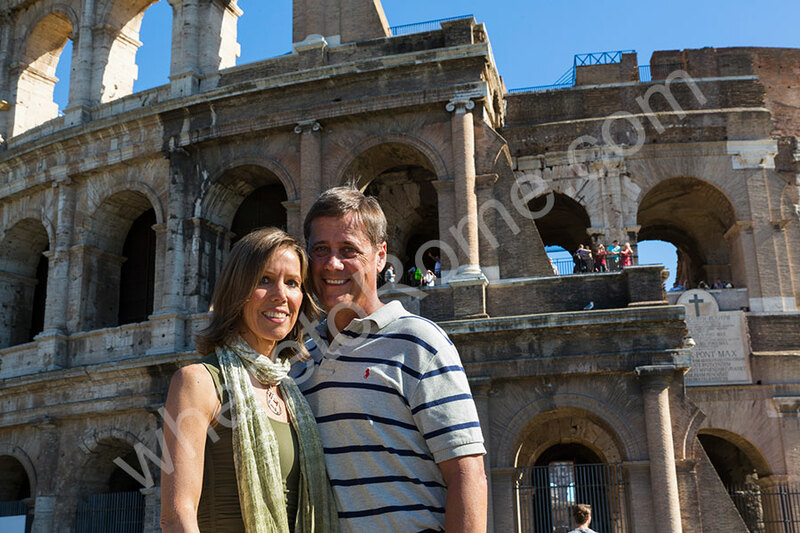 After the Forum, the last stop was the Roman Colosseum where the walking photo tour end. Thank you for a very pleasant afternoon! 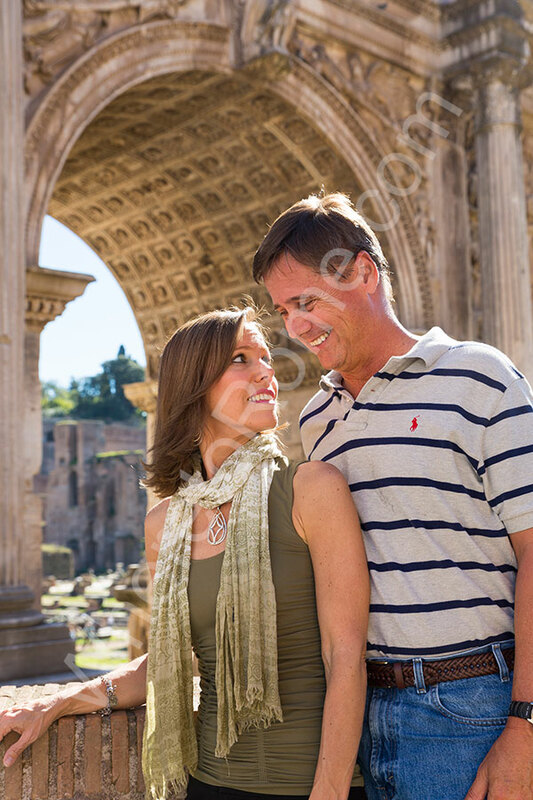 Check out the photo tour rates and details or the family photo sessions.